2 bedroom Apartments Top or Bottom Floor. Dishwasher, Refrigerator, Stove, Microwave, Garbage Dispos . 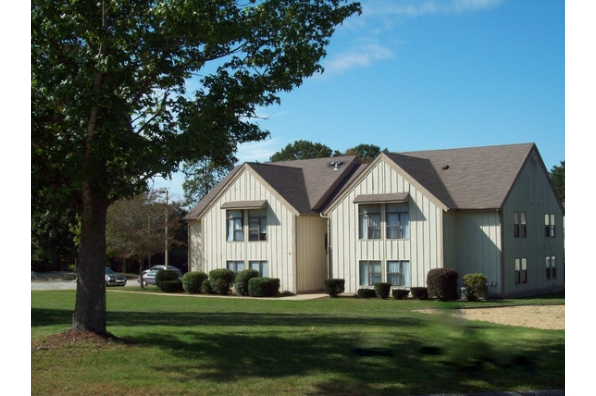 Located in Storrs, CT, This great student rental features 2 bedrooms and 1 bathroom.